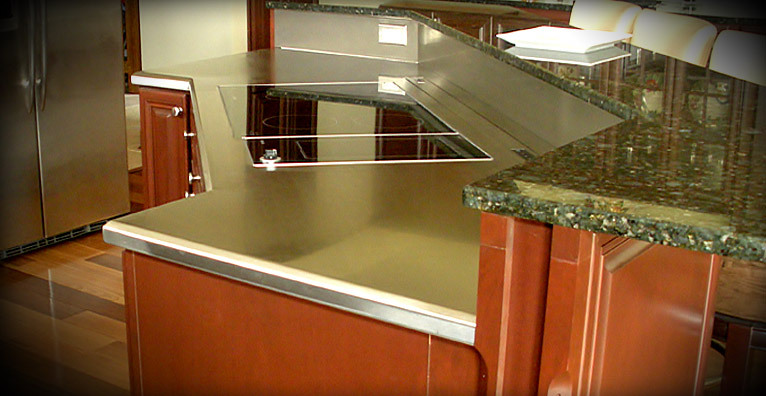 Van Scoyk Sheet Metal offers both build-to-print and custom fitted countertops appropriate for both high-end home construction and commercial kitchens Replica rolex . 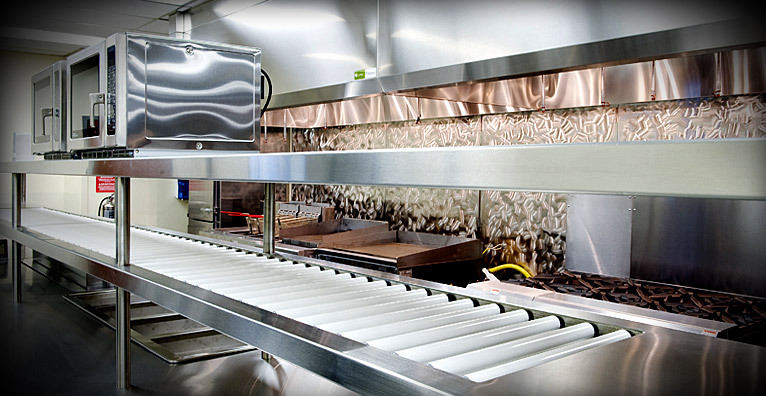 We provide an assortment of products to the food service industry including: tables, sinks, serving lines, and replacement fonts parts. 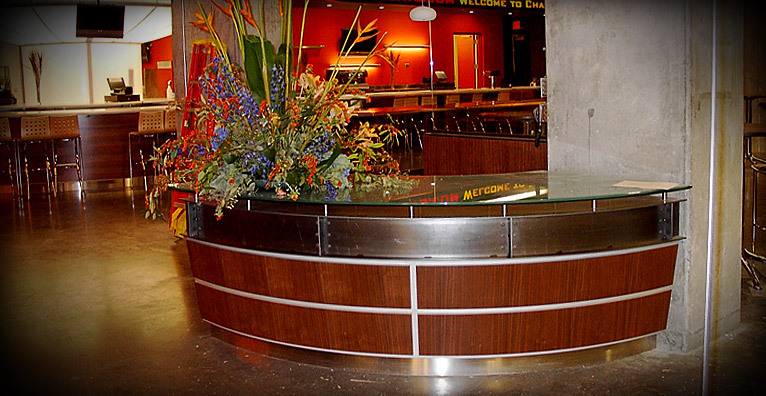 Special architectural designs, chairs tables replica Omega and desks are just a few of the items we produce from stainless steel. 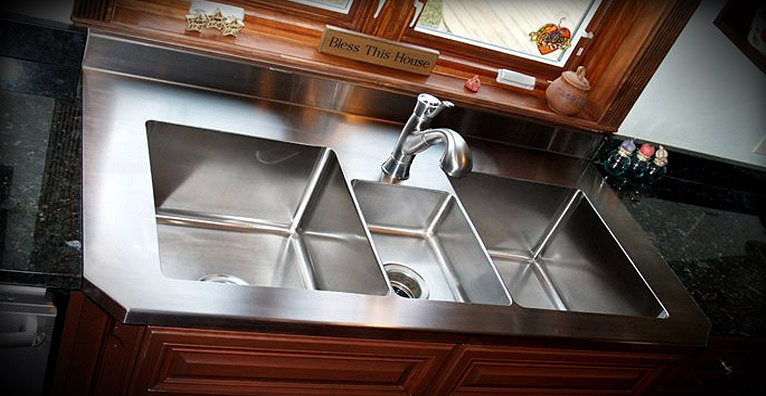 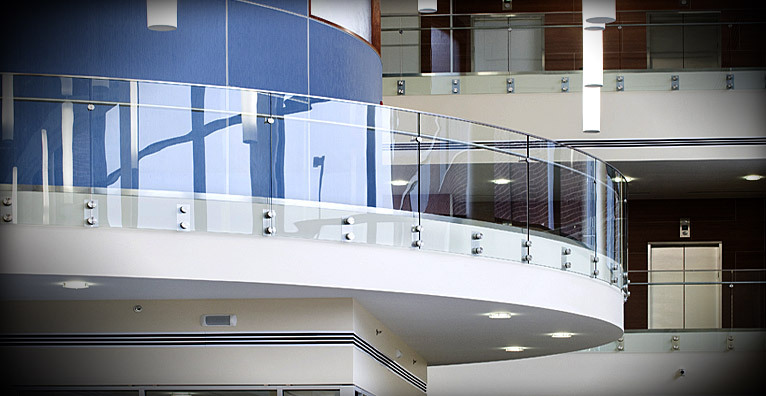 Van Scoyk Sheet Metal collaborates with architects and interior designers to create unique products to meet our customer's needs.